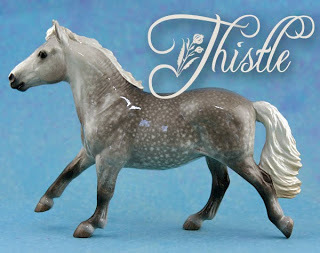 There are more pictures of the claybody custom Highland Pony mare, “Thistle”, on the website now. (There is a second page of pictures that is linked to that page.) 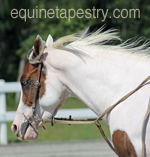 Her auction page is up on the Auction Barn here, though it doesn’t go live until 8pm. She’ll be the last piece from the studio before I go on hiatus following my surgery, but I’ll explain more about that in a later post. 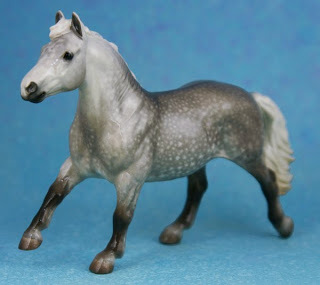 This time it’s a shiny Highland Pony. This is “Thistle”, a claybody custom sculpted by Sarah Minkiewicz and glazed here at Blackberry Lane. She’ll be headed to the Auction Barn late next week.